So The Hypnotist will be released next week in trade paperback. Here's some information about it - and a chance to win a copy - or go here to preorder a copy and please support your local bookstores. 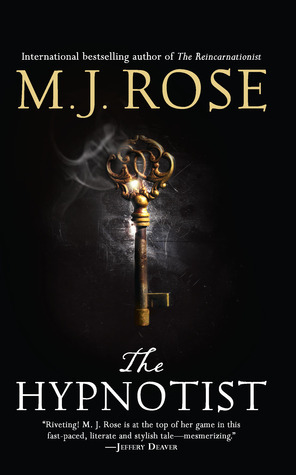 January Magazine called The Hypnotist one of the 10 best novels of 2010 and said "The Hypnotist is a stunningly satisfying read. Thoughtful, fast-paced and subtly sensual, this is one of the best books thus far from a really terrific writer." Giveaway ends April 29, 2011.